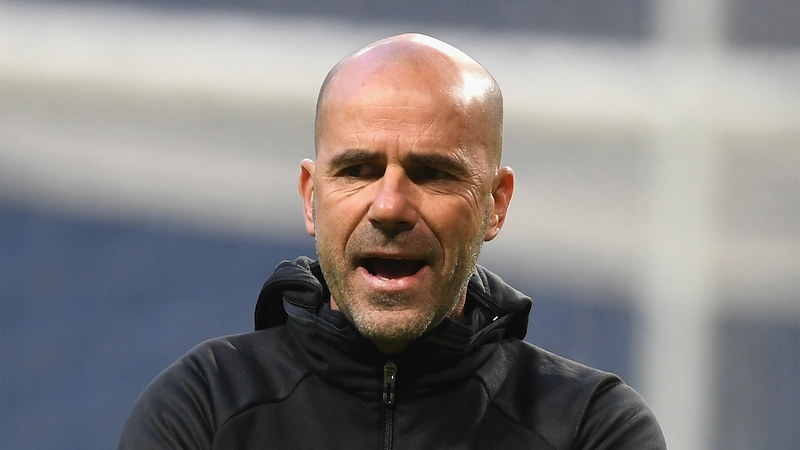 Peter Bosz has started his job as coach of German side Borussia Dortmund, but his first game in charge will be something he will like to soon forget. 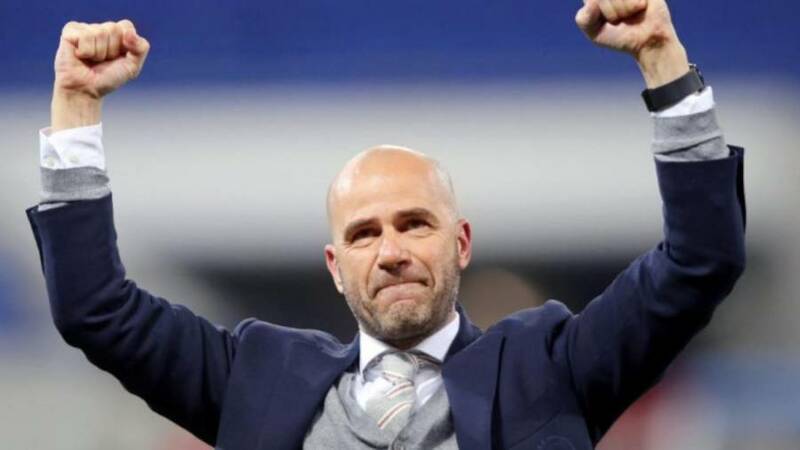 Bosz’s successful season at Ajax Amsterdam, which brought them all the way to the final of the Europa League, was enough to convince the Dortmund board to employ him as the side’s new manager. It’s certainly one of the most highly desired managerial positions, with Dortmund continuing to be one of Europe’s most beloved clubs. Bosz takes over for Thomas Tuchel, who enjoyed a moderately successful season at the club, but who’s difficult relationship with the team’s board may have cost him the job in the end. Dortmund ended the season in third place in the Bundesliga and will qualify for next season’s Champions League. 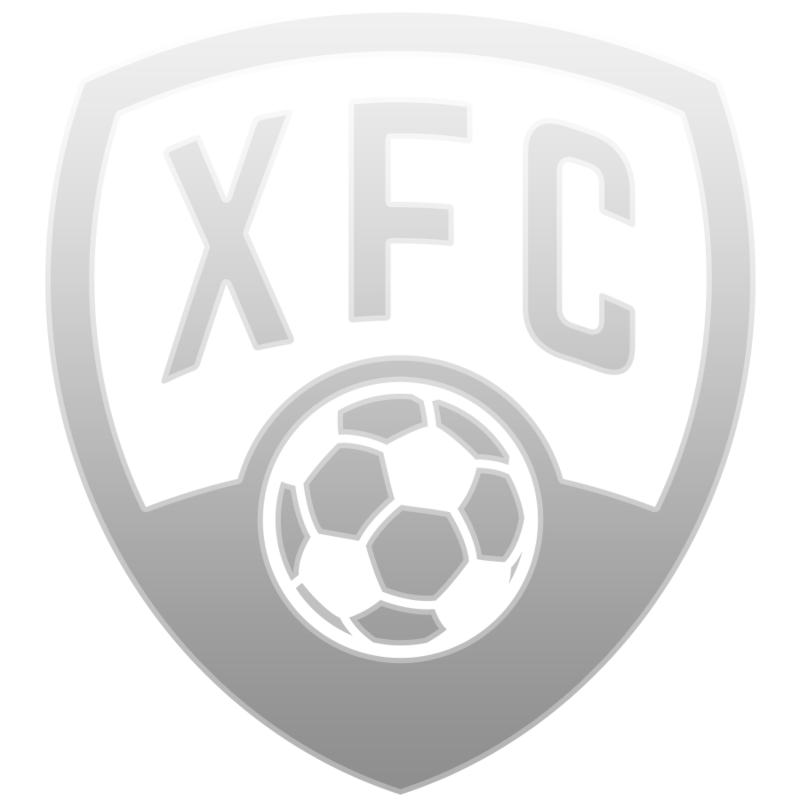 The team also managed to win the German Cup. With a good measure of success in recent years, fans will expect Bosz’s side to replicate this in the new season. Ajax’s assistant manager Ronald de Boer was understanding of Bosz’s decision calling it “an opportunity that you don’t want to pass by or let go.” However, if the coach’s first match in charge at Dortmund will be anything to go, it’ll be an uphill struggle at least for a while. 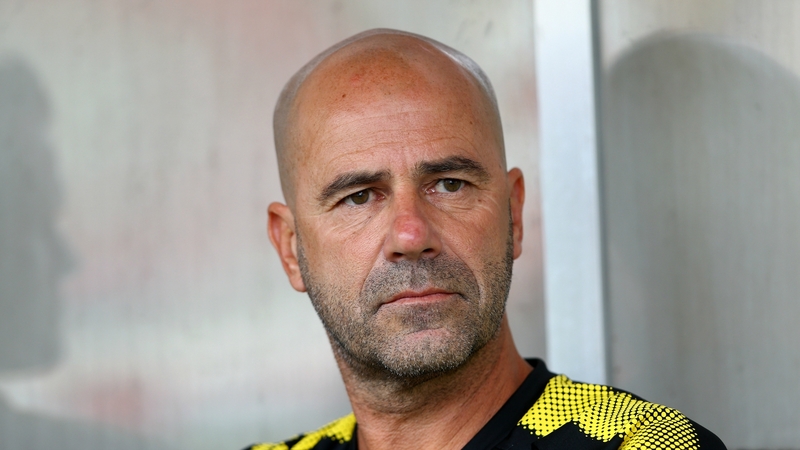 Dortmund took on fourth league side Rot-Weiss Essen in a friendly game meant to introduce Bosz to the fans and to allow the manager to watch his new team in action. Despite the strength of a starting team that included rising star Pierre-Emerick Aubameyang, Dortmund lost the encounter 3-2. Aubameyang and Ousmane Dembele were on the mark for Dortmund, but it was Essen’s ambition that secured them the victory. It’s a rather embarrassing loss for Dortmund, and one that Bosz will hope to move away from as quickly as possible. 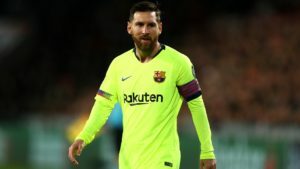 It wasn’t all doom and gloom, however, with fans getting the chance to see that Aubameyang is still an active member of the squad, despite the repeated rumors that the player would be joining Chelsea. 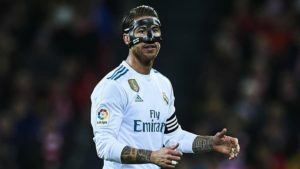 Borussia Dortmund is a club that has built itself back up into one of Europe’s most important clubs and naturally, the club has lofty ambitions. 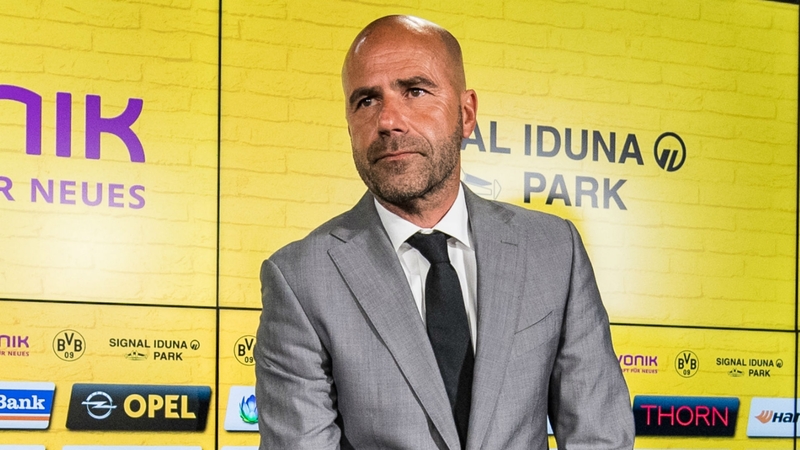 The fans and the club’s board will hope that Bosz’s time to get accommodated will be short and that the team will once again start to look like a team that can win the Bundesliga.